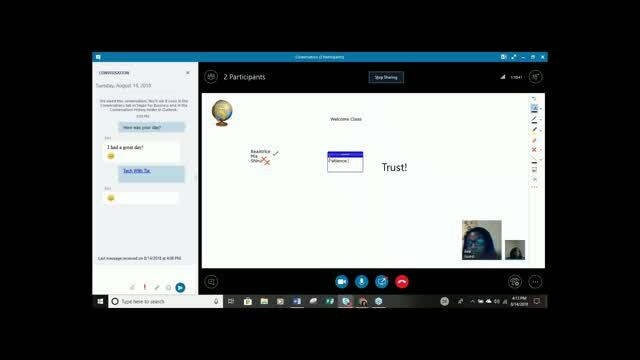 Would you like the ability to easily collaborate and communicate one-on-one or with large groups using video conferencing, instant messaging, or telephone in real-time? You can do just that with Microsoft Lync. 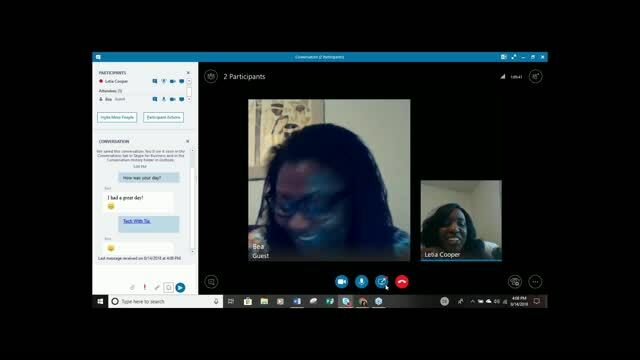 Join Letia Cooper as she explores some of the audio and video features within Lync and shares how it enables users to conduct virtual meetings with colleagues and students inside and outside of their network. 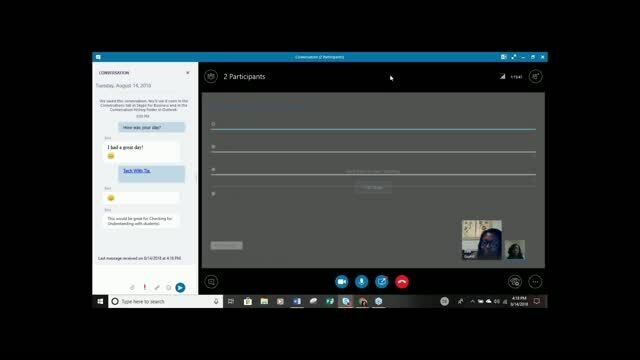 Letia will also explain how Lync can be integrated seamlessly with Skype, allowing you to use it to reach your Skype contacts as well. 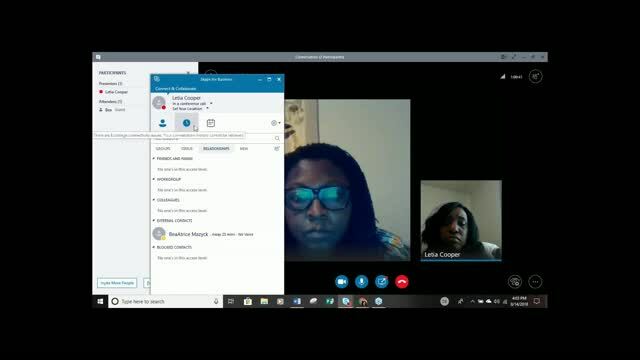 In addition, she will cover how it can be used with Microsoft One Note to share and collaborate with online notes. 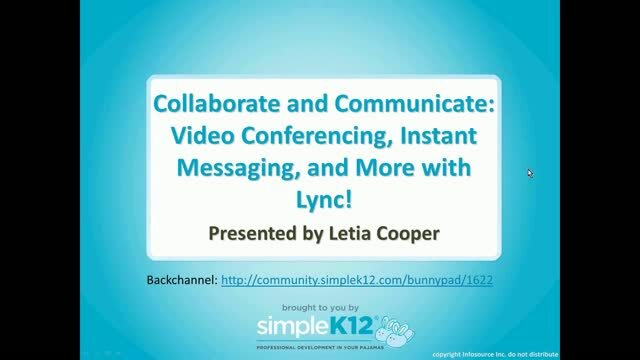 Come discover Letia's tips for using Lync as a teacher, mentor, coach or principal! Very informative, another way to collaborate.